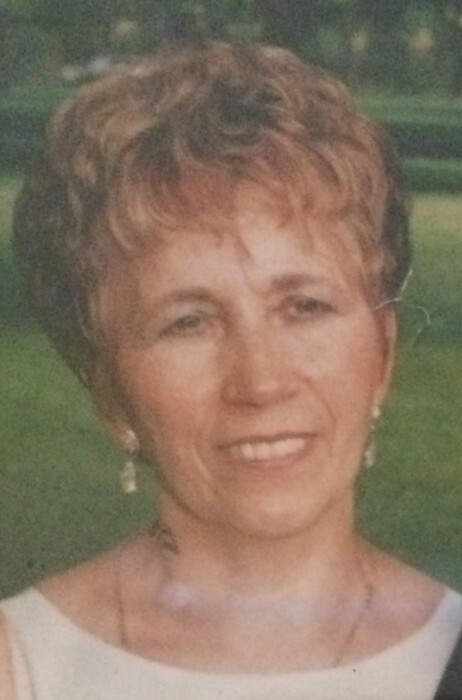 Obituary for Aida (Fuentes) Centolella | Scala and Roefaro Funeral Home, Inc.
Mrs. Aida (Fuentes) Centolella, age 79, of Utica passed away on Friday November 9, 2018 at St. Elizabeth Medical Center with her loving family by her side. She was born on November 29, 1938 in Puerto Rico, a daughter of the late Tranquilino and Juanita Gonzalez Fuentes and came to Utica as a young girl. On April 13, 1984 she was married to Mario Centolella, a blessed union of 9 years, until his untimely passing in 1993. Aida was employed for several years with the Sitrin Healthcare Facility and St. Elizabeth Medical Center. She also operated her own private housekeeping service, until her retirement. Surviving are her beloved children, Hilda and George Mateo, Raymond and Debra Ortiz, Johanne Mateo, Jeffrey and Rose Ortiz, Susan Ortiz and Jason and Geraldine Ortiz; two sisters and brothers-in-law Gloria and Enrique Molina and Lee and Joseph Ruffule; two brothers Ernest and wife Carmen Fuentes and Jose Fuentes;13 beloved grandchildren, 33 beloved great-grandchildren and several nieces and nephews. She was predeceased by her beloved grandson Andrew Mateo and her brother Edwin Fuentes. Relatives and friends are invited to attend her funeral services on Monday morning at 10:00 am at the Redeemer Church 931 Herkimer Rd. Utica, with the Pastor Tony Tosti, officiating. The family will receive visitors at the conclusion of services in church. A special Thank You is extended to the staff of St. Elizabeth Medical Center for the care and compassion given to Aida.